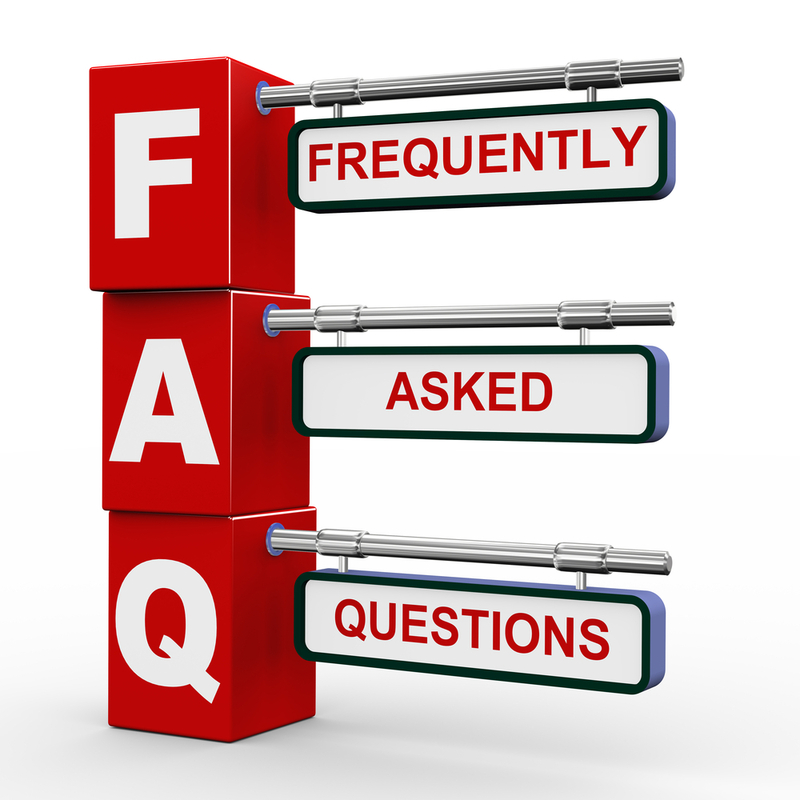 For information regarding frequently asked questions click the link below. Note: Failure to make payments with a benefit provider could trigger a lapse in coverage. The State of Utah will not pay these benefits for an employee during a furlough.